Of a voice or a place to call their own. Worse not better since 1968. Hope not — for how could they not want to die. 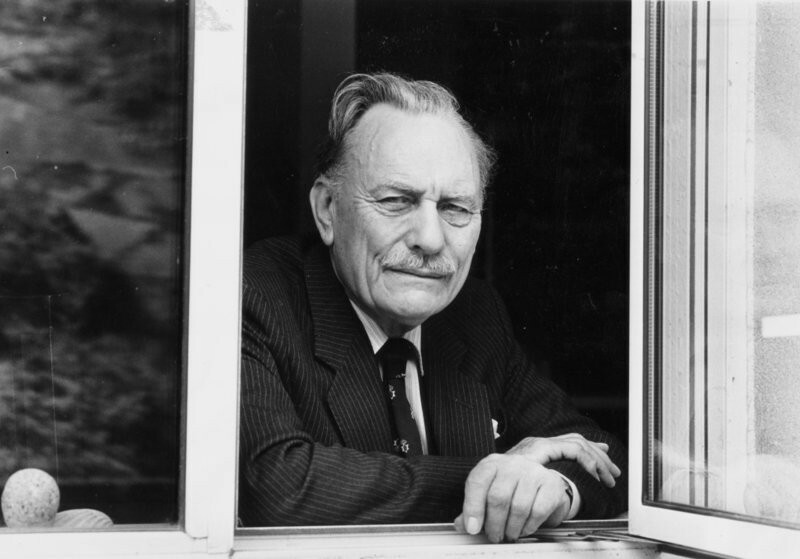 Published: June 15, 2012 | This entry was posted in North American New Right and tagged commemorations, England, Enoch Powell, Juleigh Howard-Hobson, multiculturalism, North American New Right, originals, poems. Both comments and trackbacks are currently closed. They thought you were mad.